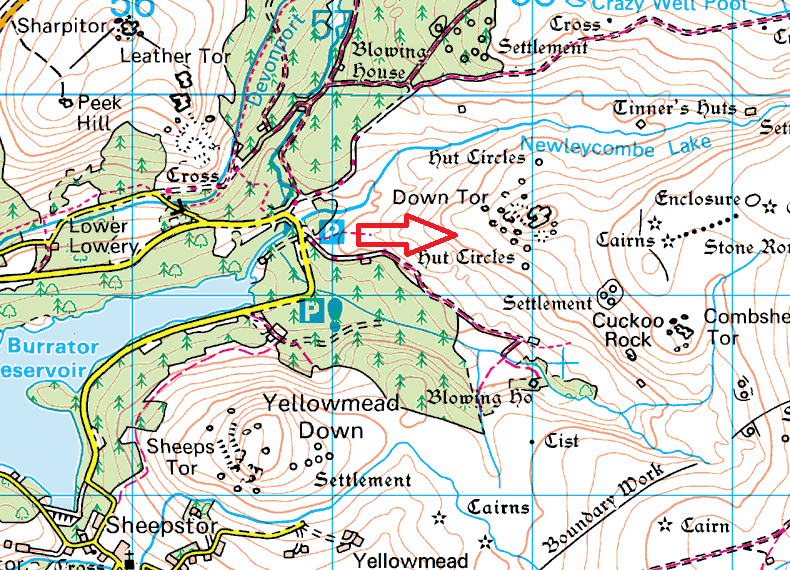 Snappers Tor is a small tor that sits on the path between Norsworthy Bridge car park at Burrator and Down Tor. 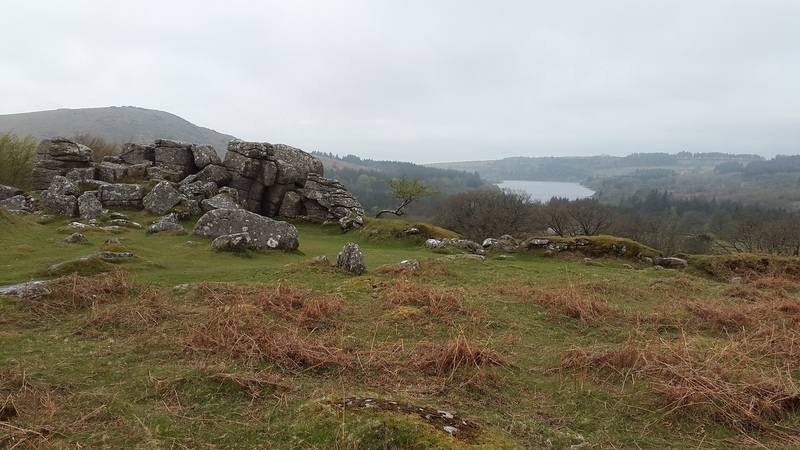 It’s a decent rocky outcrop that gives good views back down to Burrator Reservoir without requiring too much effort to get there. There are no firing ranges near here.